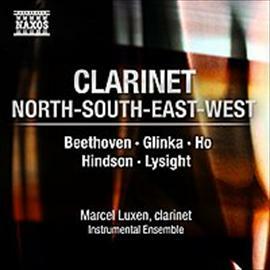 In my piece, A Critic's Dilema, as well as in the review I wrote for the Straits Times, I persistently mis-spelt the name of a good friend and one of the finest clarinet players in the business today, Marcel Luxen. I allowed the spell-checker to do its evil work and now have egg on my face. A million apologies Marcel. Your good firend (still, I hope), Mark Rotchesster.